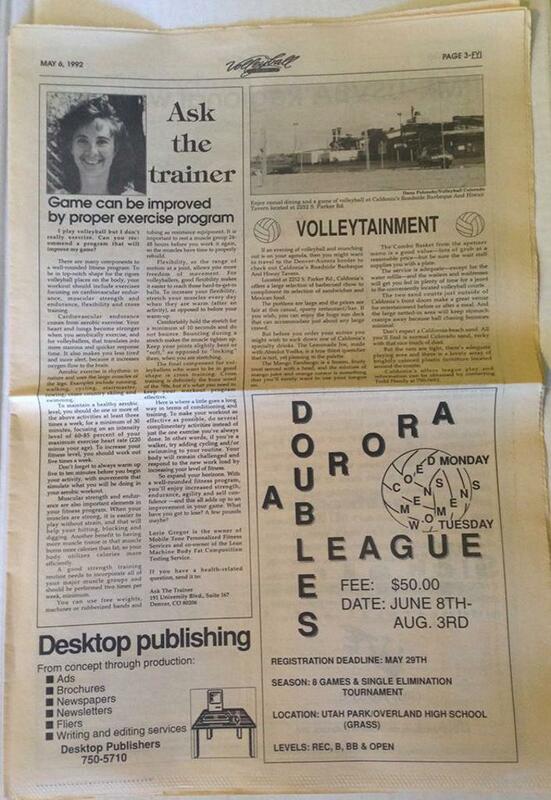 Back in the day (1978-1999)...the RMR published quarterly newsletters reporting on all things volleyball in the region and nationally. 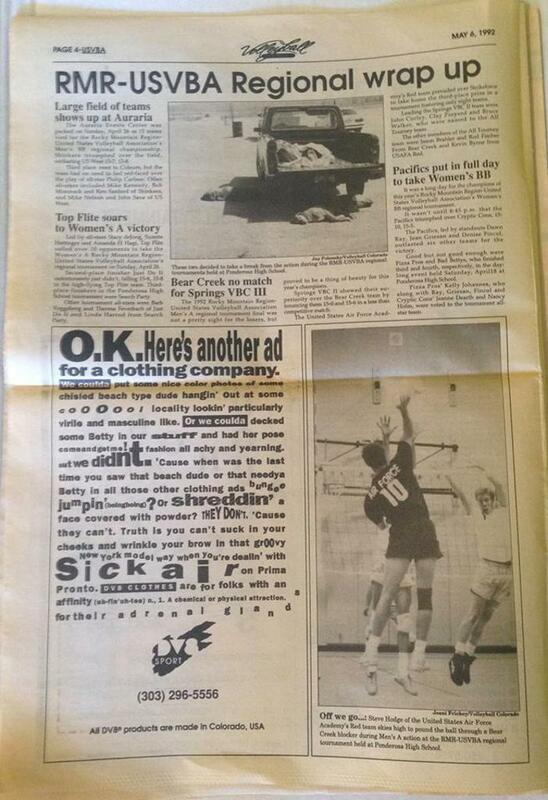 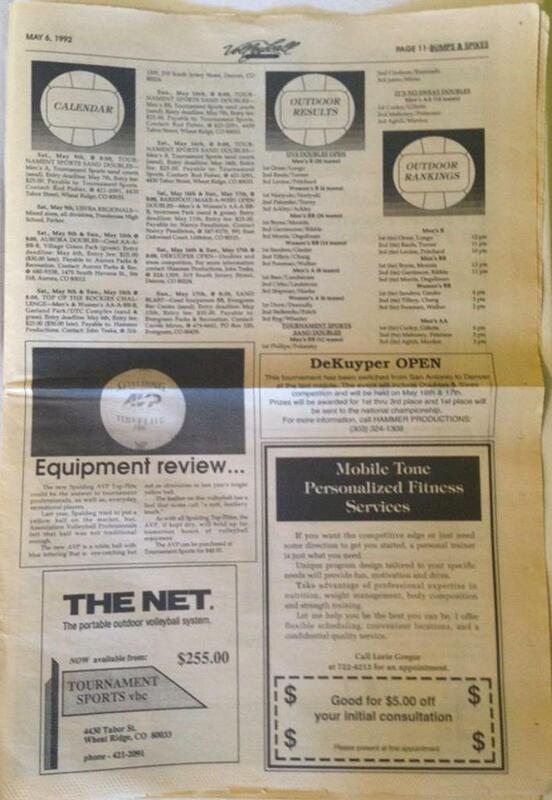 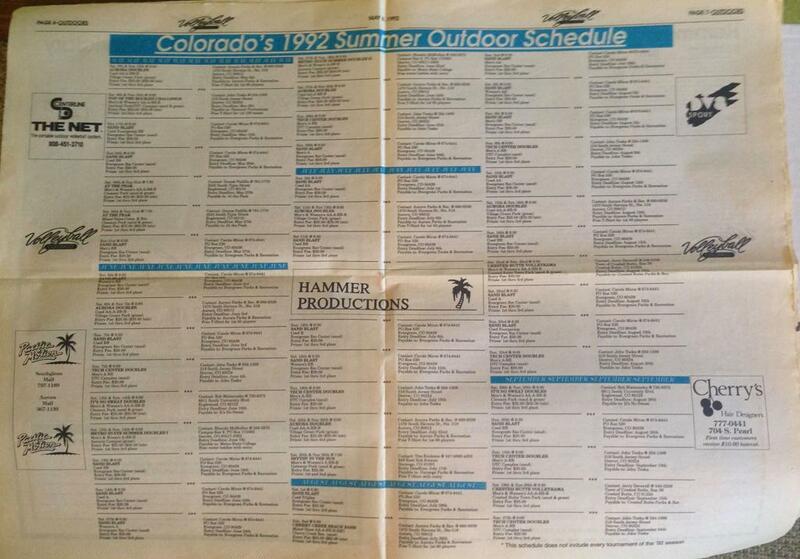 May 1992-Sept 2002 Jay Polonsky and John Teska published the monthly Volleyball Colorado newspaper that included the RMR Newsletter as an insert through 1999. 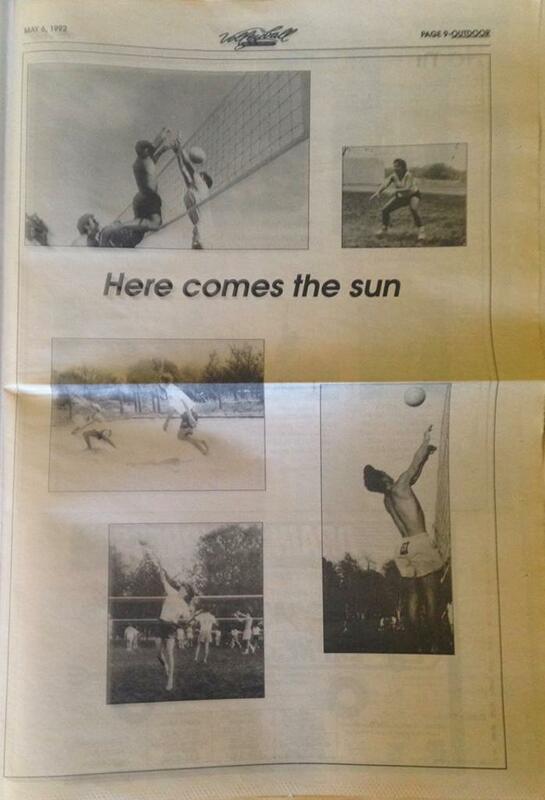 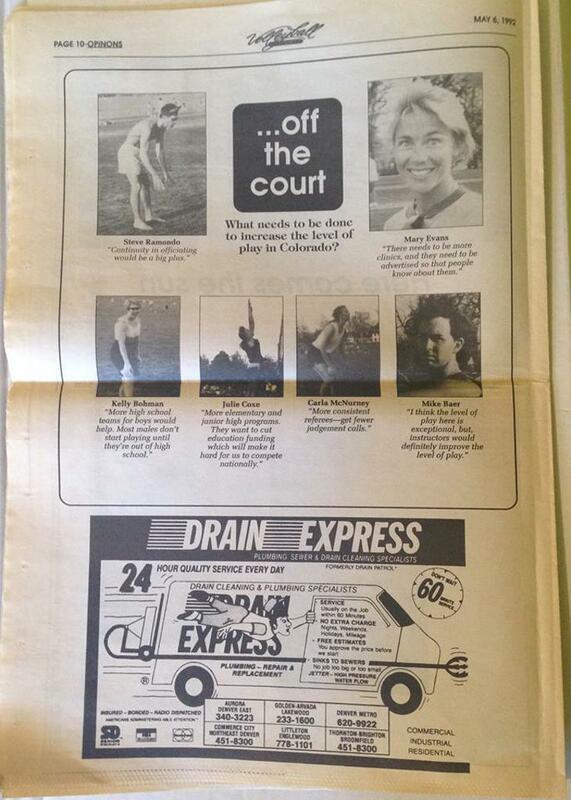 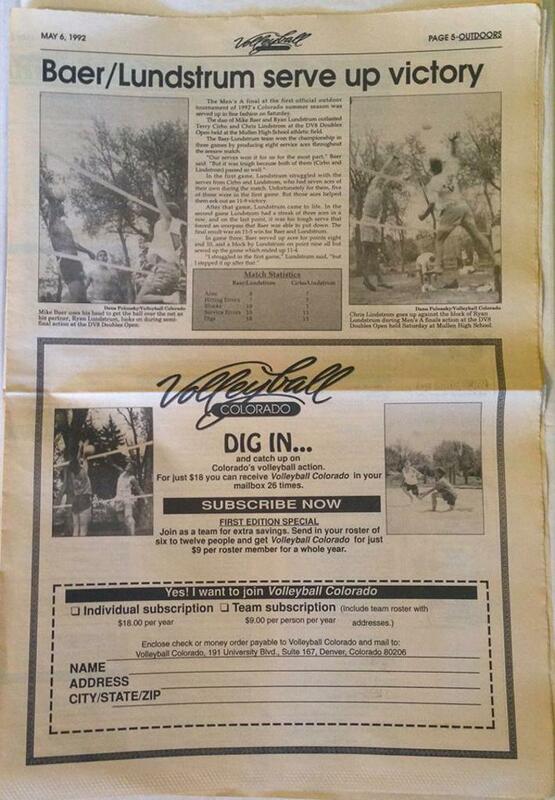 Now all volleyball news is on-line, but back then we all looked forward to receiving (in the mail!) 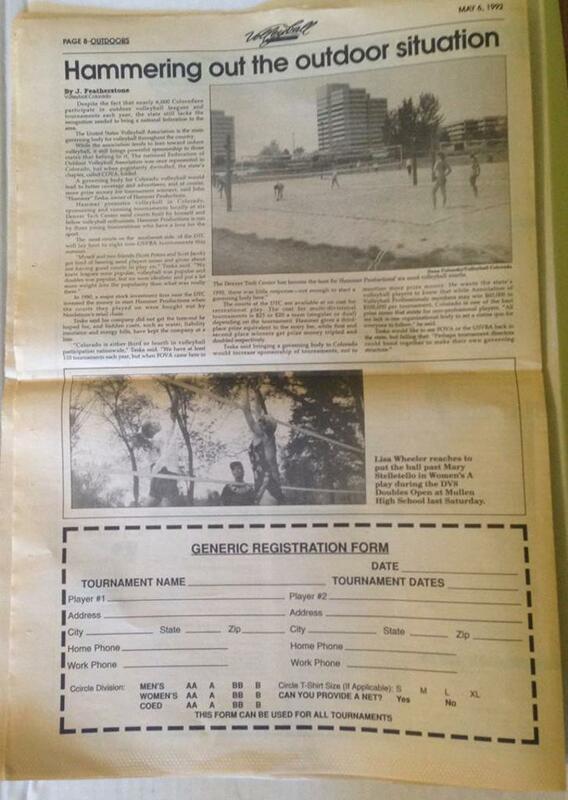 our volleyball newsletters and newspapers for tournament schedules/results and to see who was featured that we might know! 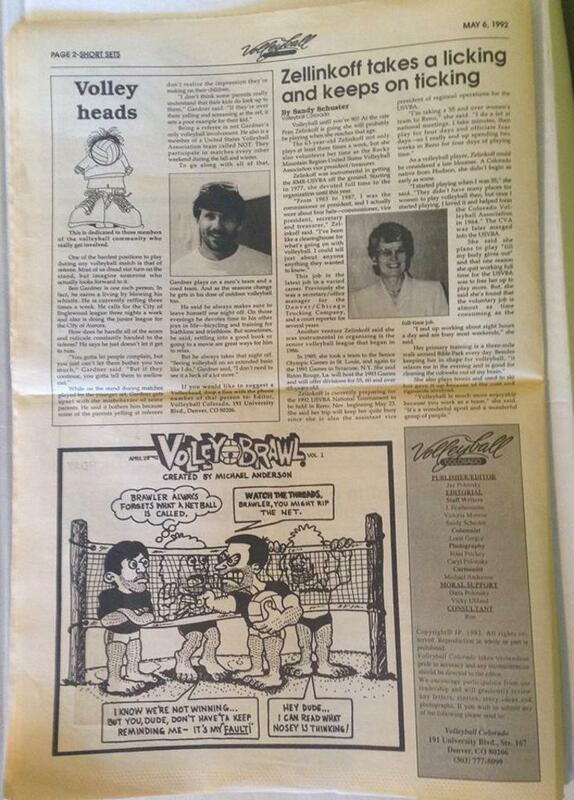 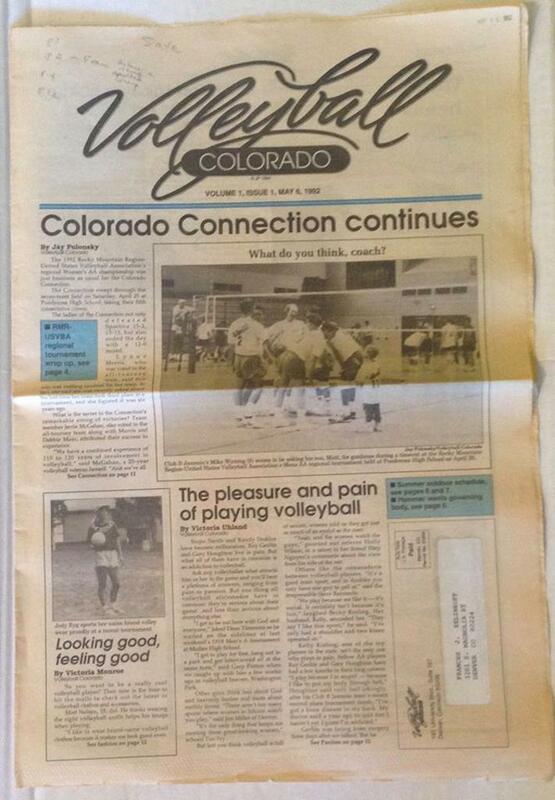 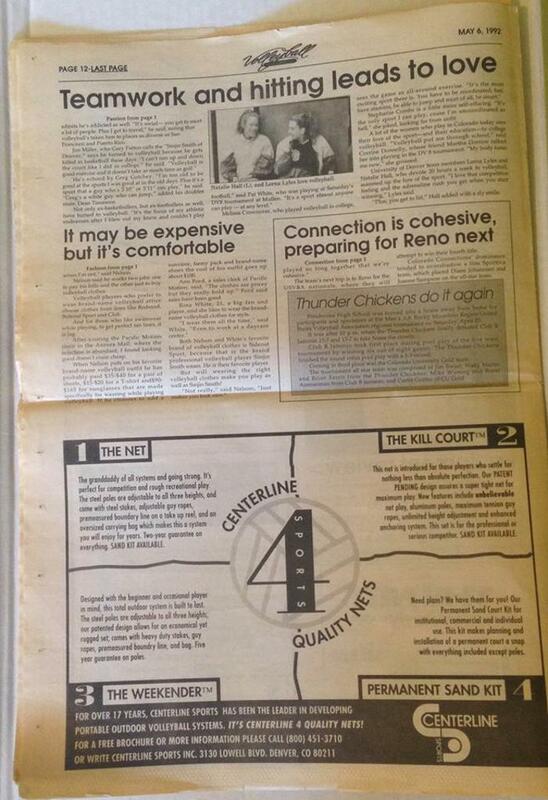 Check out Volume 1, Issue 1, May 6, 1992 of Volleyball Colorado.